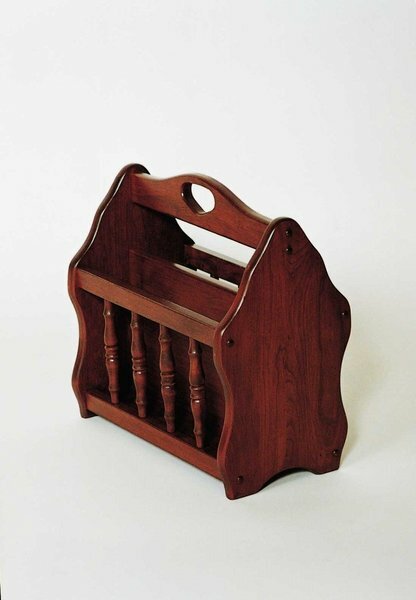 Please call with questions on this Amish handcrafted magazine rack that is made from solid hardwood. This is the perfect Amish magazine rack to place next to the sofa to keep all of your reading materials handy. Pair this magazine rack with our other living room furniture.